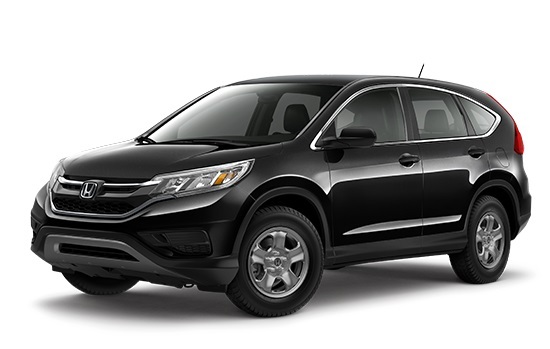 The 2016 Honda HR-V has proven to be a popular new crossover, but it’s left some Goshen and Monroe drivers wondering how it differs from the 2016 Honda CR-V. To help decide which one is right for you, we’ve written this quick and easy comparison. SE: The new SE trim provides Goshen and Monroe drivers with a premium security system, rear tinted privacy glass, and 17-inch alloy wheels. 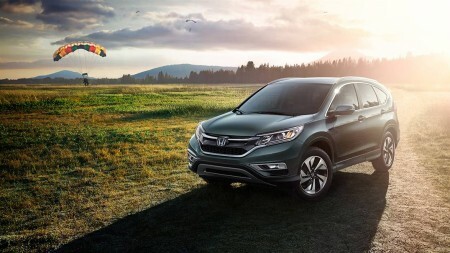 The CR-V is powered by a 2.4L direct injection in-line 4-cylinder engine paired with a Continuously Variable Transmission (CVT) with Sport Mode. That means that Goshen and Monroe drivers will be able to control an impressive 185 hp and 181 lb-ft of torque for a phenomenal ride, even while earning up to 26 mpg in the city and 33 mpg on the highway* with 2WD or 25 mpg in the city and 32 mpg on the highway* with AWD. 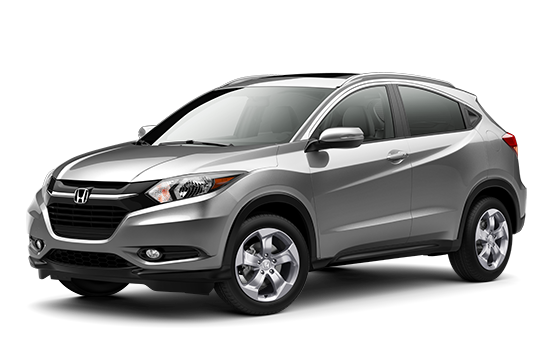 The 2016 Honda HR-V also includes one engine across all trim levels: a 1.8L 4-cylinder that is capable of generating up to 141 hp and 127 lb-ft of torque. That’s slightly less than the CR-V can command, but the lighter HR-V doesn’t require quite so much force. Additionally, it boasts stronger efficiency ratings, earning 25 mpg in the city and 34 mpg on the highway* with a 6-speed manual transmission and 2WD, 28 mpg city and 35 mpg on the highway with a CVT and FWD,* or 27 mpg city and 32 mpg highway* with a CVT and AWD. The 2016 HR-V is clearly smaller than the 2016 CR-V, so it’s no surprise to learn that interior dimensions differ. What is surprising is how minimally this affects passenger volume, with 104.1 cubic feet in the CR-V vs. 100.1 in the HR-V. The difference will be barely distinguishable, despite the fact that both vehicles carry a maximum of five passengers. 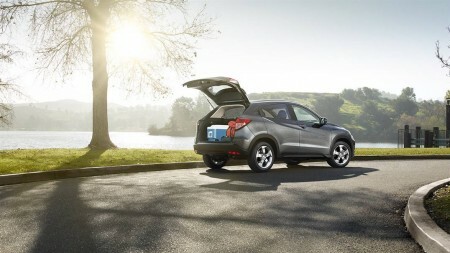 However, the CR-V does pull ahead when it comes to cargo space. With all seats occupied, the CR-V provides 37.2 cubic feet compared to 24.3 cubic feet in the HR-V; fold the seats down to open up 70.9 cubic feet in the CR-V compared to 58.8 cubic feet in the HR-V. 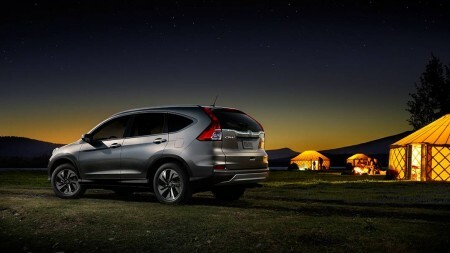 If you frequently need to take plenty of cargo with you, the CR-V might be a better option. 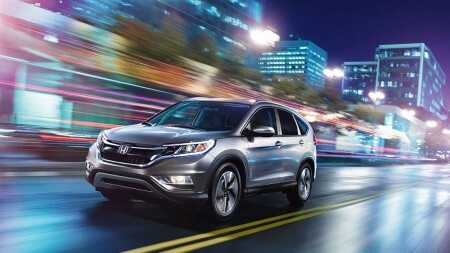 Both the 2016 Honda CR-V and the 2016 Honda HR-V provide an impressive range of standard features, from basic equipment such as air conditioning, a Bluetooth HandsFreeLink system, and a 160-watt AM/FM/CD audio system right up to premium technology such as a multi-angle rearview camera with guidelines. 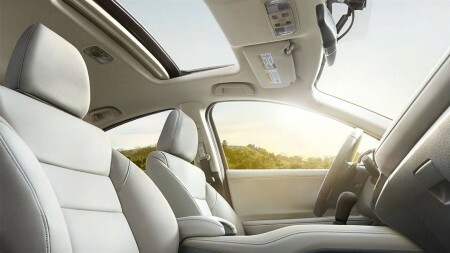 Each vehicle can also be fitted with cutting-edge available features, such as a Honda satellite-linked navigation system. Ultimately, your decision will come down to your own needs. The 2016 Honda HR-V is smaller and more efficient, but it also misses some of the CR-V’s features; the CR-V offers plenty of space, technology, and power, though it might prove to be more vehicle than many Goshen and Monroe drivers really need. For any further assistance, just contact the team at Middletown Honda today.